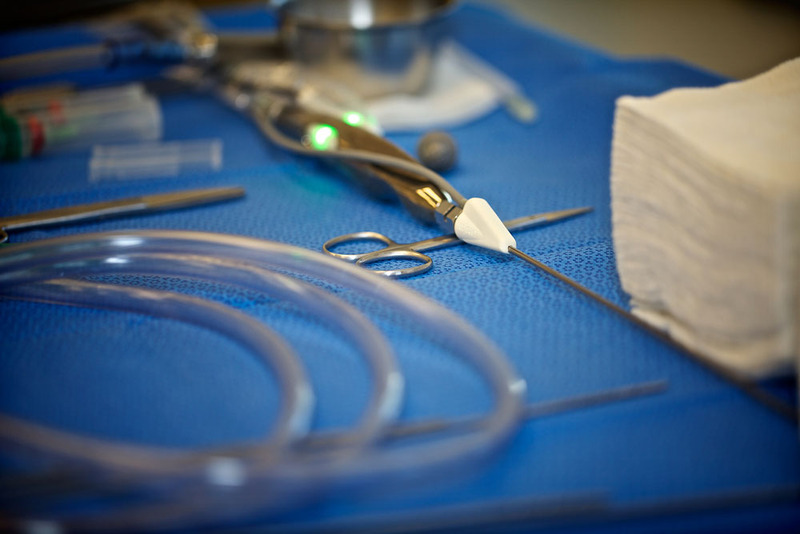 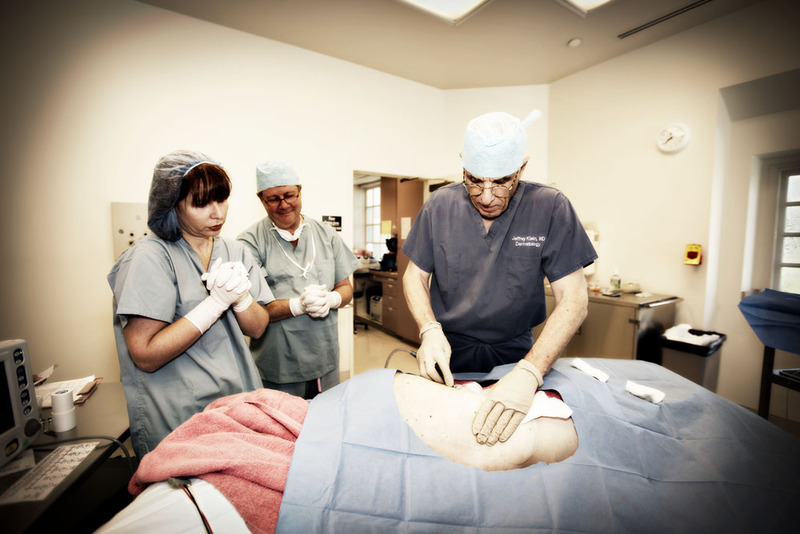 Liposuction 101 is an intensive introduction to the “KleinLipo” tumescent liposuction technique using local anesthesia, an ideal office surgical procedure. 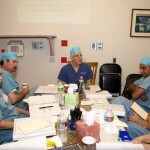 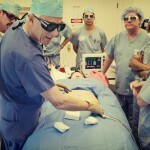 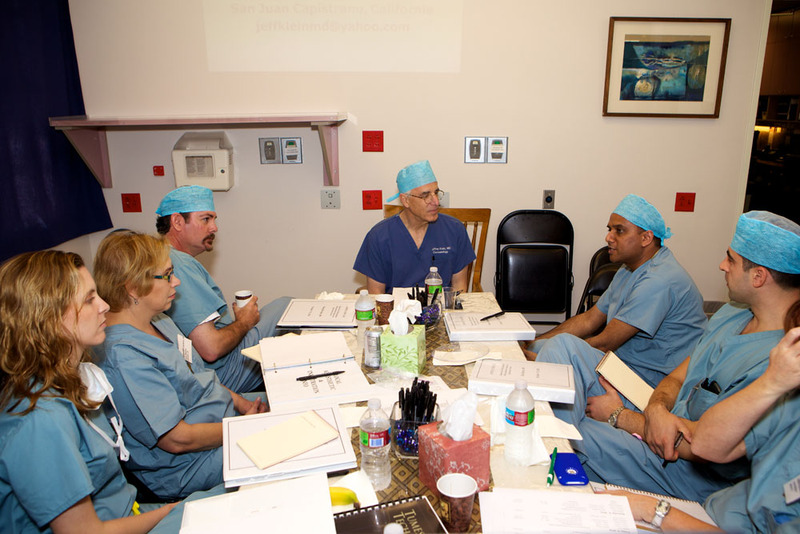 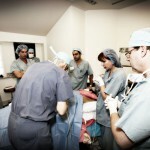 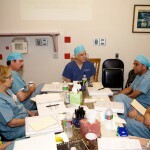 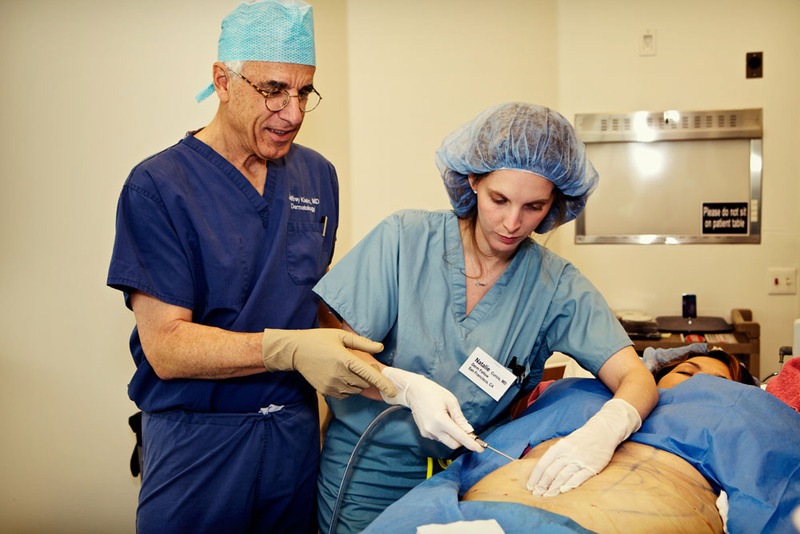 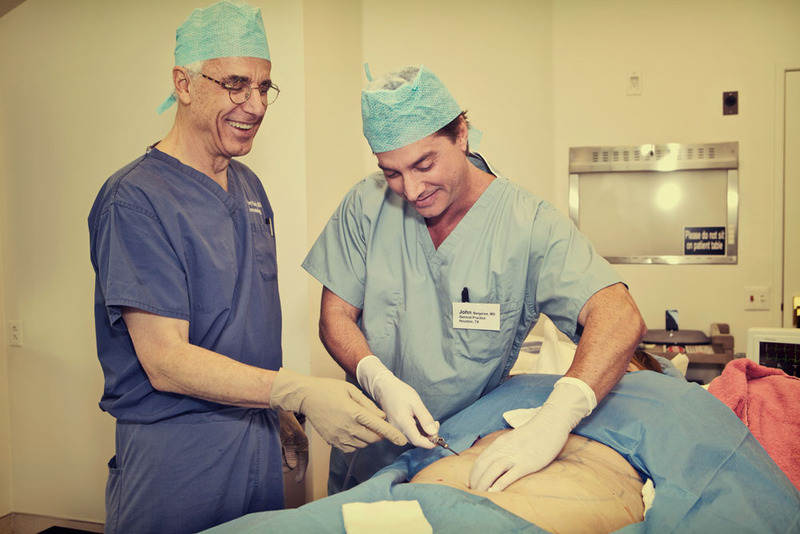 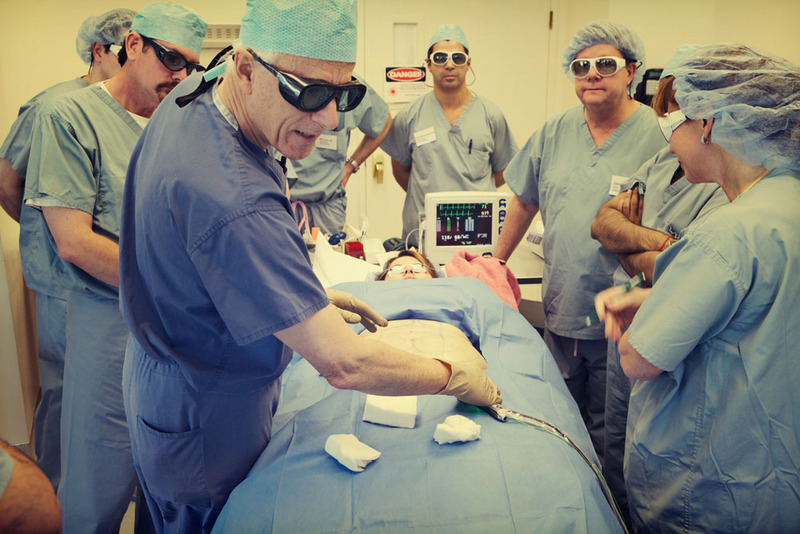 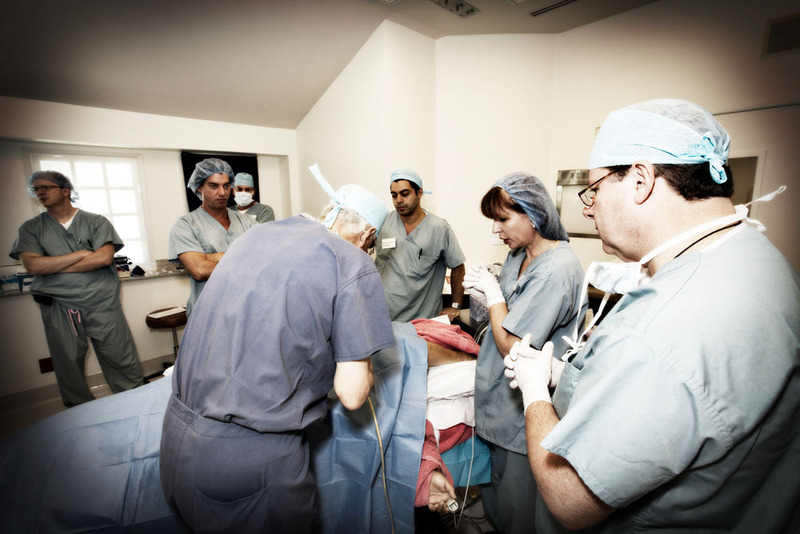 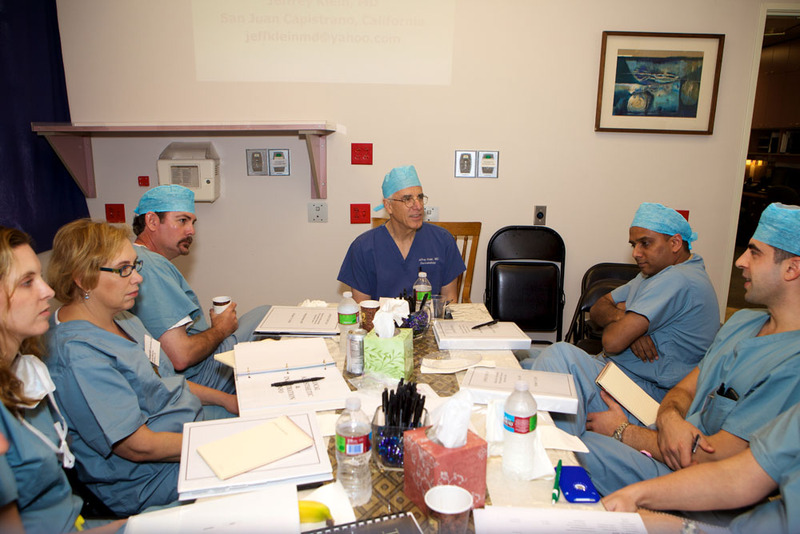 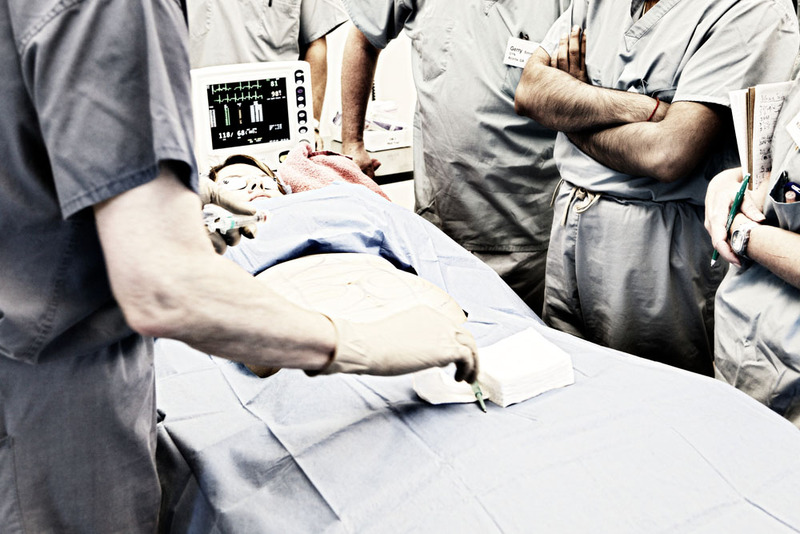 The three day liposuction training course is taught by Jeffrey Klein, M.D., the inventor the KleinLipo technique of tumescent liposuction. 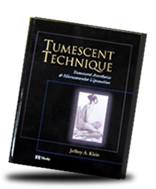 Tumescent liposuction totally by local anesthesia is about safety, finesse, gentleness, and optimal cosmetic results. 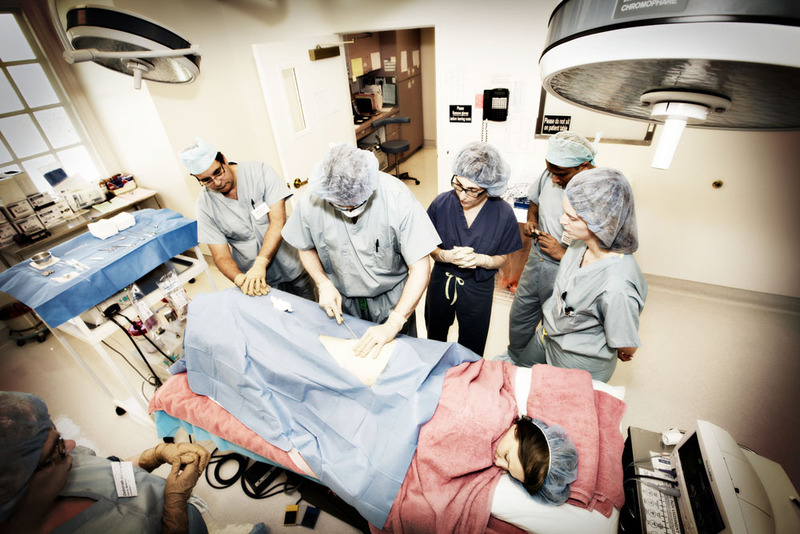 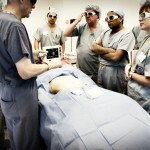 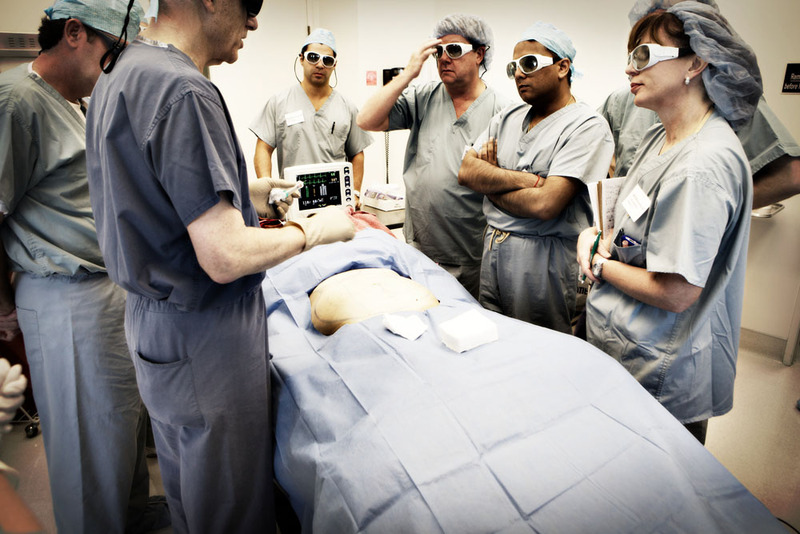 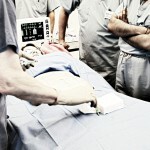 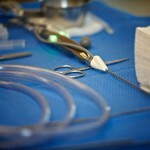 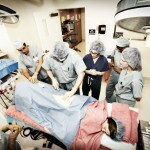 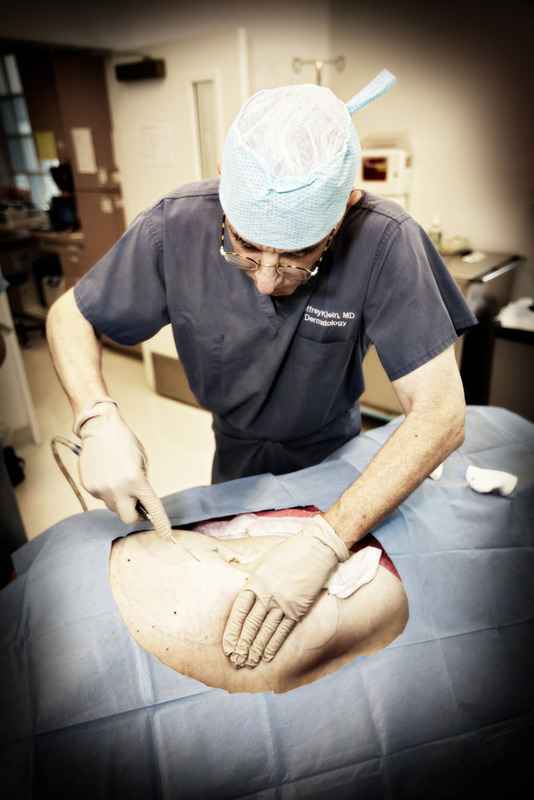 Liposuction is a medium of artistic expression that displays itself in the practical application of scientific research and surgical technique.